This week we’ll be chatting with the sweet Nichol about her delightful PANDORA collection. 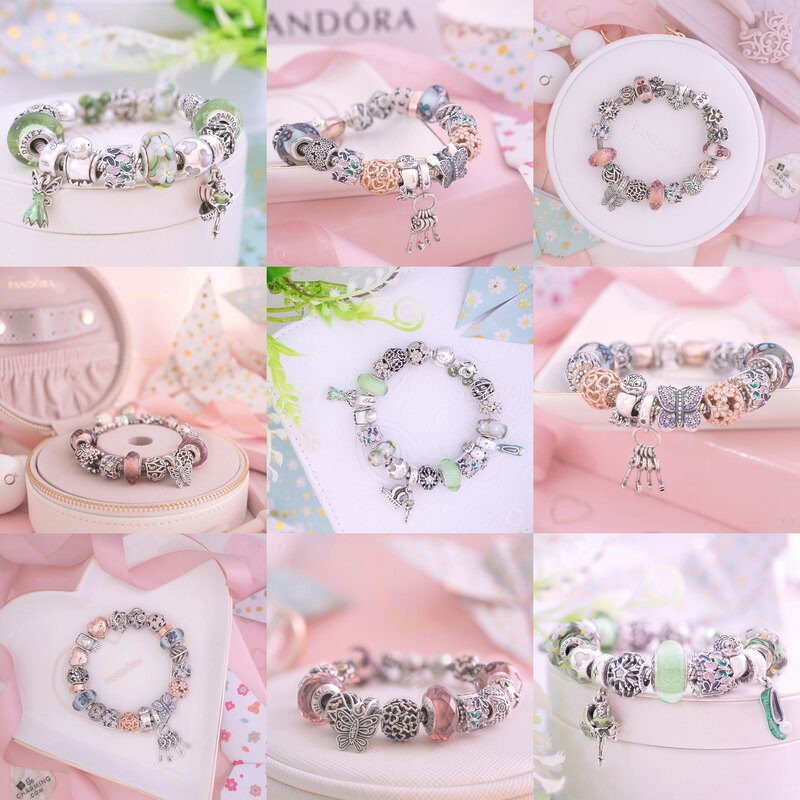 Follow Nichol’s charming Instagram account @mypandoracharmedlife for some PANDORA inspiration! 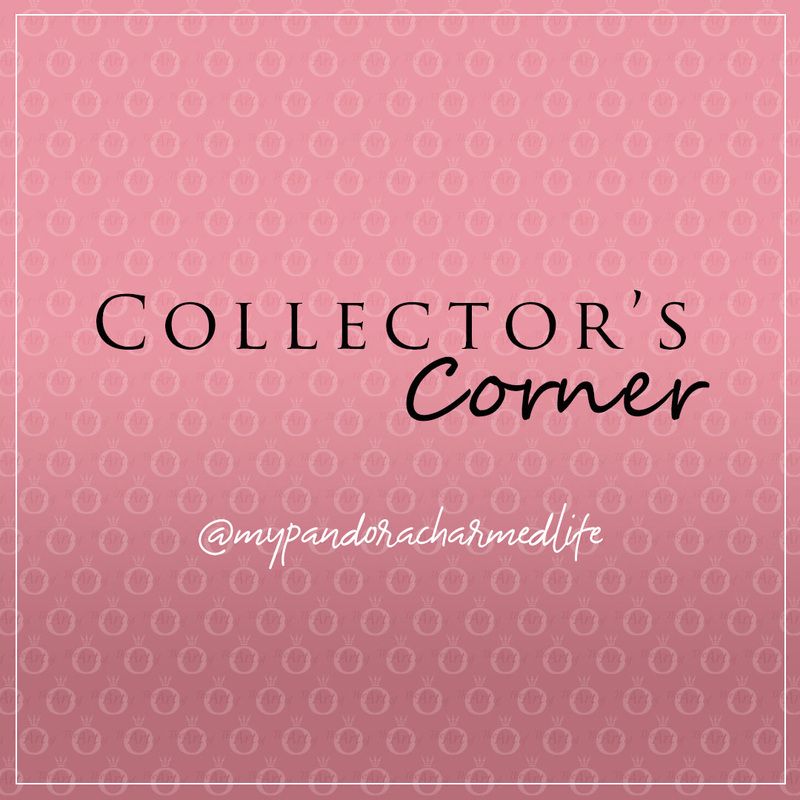 Hi Nichol, first thank you so much for visiting us here on Collector’s Corner. To start with, can you tell us how long you’ve been collecting PANDORA? I’m fairly new to collecting considering how long they’ve been around. It will be two years this upcoming Christmas! 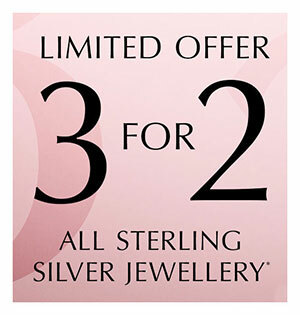 I think I know what you would like to celebrate your 2 year PANDORA anniversary! What made you fall in love with PANDORA to start with? The Steelers football helmet charm! And at the time I was a new mother so being able to create a bracelet that reminded me of my princess was pretty exciting. So many cute charms for moms! That is so sweet! PANDORA Moments are a fantastic way to remember special occasions with family members or over the years as little ones grow up. Can you tell us a bit about your PANDORA collection? I primarily collect PANDORA Moments Bracelets. They are all themed! I have lost count but I might have around 20! That includes my pride and joy all 14k Gold Bracelet. On top of that I have Bangles, Leather Bracelets and I LOVE the newer style Mesh Bracelets, and of course I enjoy Rings, Earrings, and Necklaces from PANDORA as well. Oooh, your goldies are gorgeous! My husband surprised me with the 14k Heart Pendant for our anniversary. It’s so sparkly! Are there any rare, or hard to find pieces included in your collection? I do! I have the Cell Phone, Dinosaur, Snail, and my beloved Pretzel! I still want the Princess & the Pea charm real bad. What is your favourite piece of PANDORA jewellery from your collection? This changes often, but as of today it’s gotta be the Mesh Bracelet. Good choice! The Mesh Bracelet is perfect for mini themes and it’s so quick and easy to style! Now for my favourite question… Do you make up bracelets one by one, or do you keep your charms and bracelets separate and make up bracelets for any occasion? I make them one by one. Probably why I have so many!!! They are all so varied too! Nicol, can you share with us what is on your wish list? So many retired pieces. Princess & the Pea and Hearts A Flutter to name a couple. Currently I want all the silicone clips, all the new Disney Snow White and Pinocchio. And I already have a few ideas from the winter including Cosmo Tommy, the Cerise Dazzling Snowflake and the Hot Cocoa charms! That’s a healthy looking wish list. I just had to get Pinocchio along with Jiminy and Figaro, they are so cute! Do you have any special PANDORA promotional items in your Collection? A couple of PANDORA jewellery boxes, the PANDORAShine ring plate, an umbrella, and a couple of totes. I would really like to know how people get the pens and I totally want a BeCharming guitar pick too! BeCharming send out a guitar pick with each order, fastened to their business card. It’s great for opening clasps and clicks without damaging your nails. What do you think of the direction PANDORA has taken this year? I have really enjoyed everything they have put out this year. I’m a little skeptical about the Reflexions range but I will wait to see in person before I give an opinion. I think the PANDORA Rose version of the Reflexions Bracelet will look good and some of the upcoming Reflexions Clips are super cute! What would you like PANDORA to produce in future collections? I love character beads and I want them to do more of that! The thing I wish is for the charms to be a tiny bit smaller. Older PANDORA character beads were smaller charms and these are rather chunky. I don’t mind exactly but it does make it it harder to style with the older pieces. I also wished they had Pokémon. I would love a little squirtle charm! I understand what you mean about the size difference. The old two tone Tea Pot charm and the new Enchanted Tea Pot charm look hilarious next to each other! When I use both on a bracelet I make sure they a far apart. As a big Disney fan, which character would you like to see PANDORA produce in the future? Oooooh! Such a good question! Thinking… thinking… Hadnyoy asked before I would have said more Snow White but that wish has been fulfilled. There is so much they could do with Star Wars since that is technically Disney. But I’d love to see the little alien from Toy Story. What are your thoughts on the Autumn 2018 collection, did you get any pieces? I loved it! I got Bruno, Icon of Nature heart, Evil Magic, and the Scarecrow!! Love the Scarecrow. I got United Regal Hearts from my boyfriend. Thank you Nichol for letting us peep into your amazing PANDORA Collection! I am looking forward to seeing what designs you create with Cosmo Tommy and I’ll be checking your excellent account @mypandoracharmedlife for updates!